It is October and this month, I have some empties from September! Somehow I managed to collect some empties. Still I am very surprised that it is that little as it is. In my weird little mind, I used a lot! So lets get through my bag off empties! 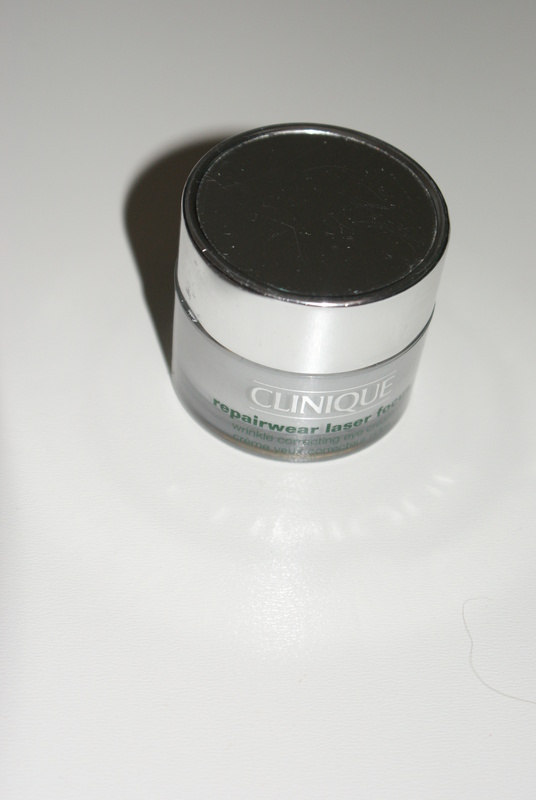 Clinique Repair wear laser focus eye cream. 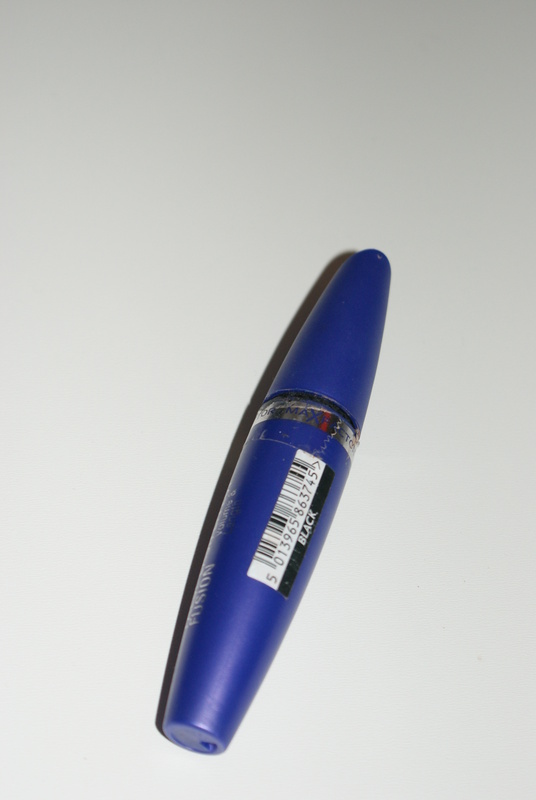 This is a wrinkle correcting eye cream. I am very sad this is, in my empties. I thought it really worked and now I am like, hey am I getting more wrinkles? Which would be such a big no no! Must repurchase! Etos Night Cream . This cream I used to really like. Now I am sort of re-querying it. I think because I am getting older my skin demand has changed. So it is not doing miracles for my skin. Which is ok, but it means I need to find something else. 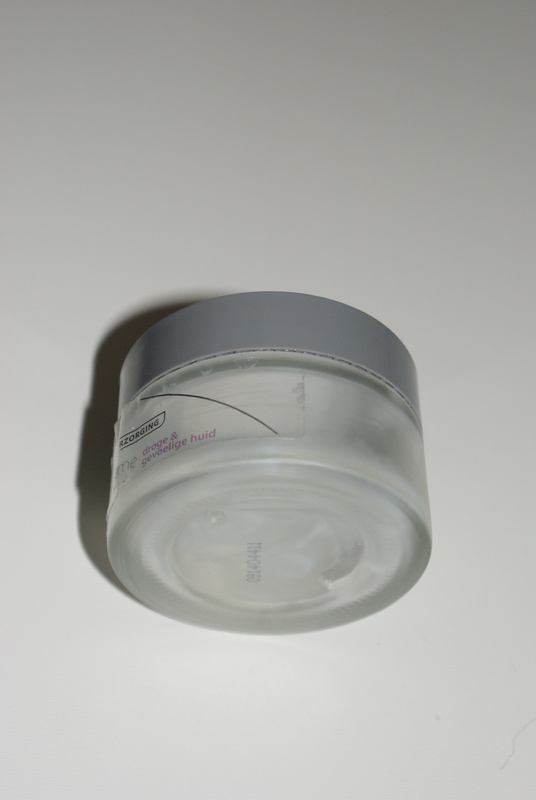 Vaseline Moisture locking cream. 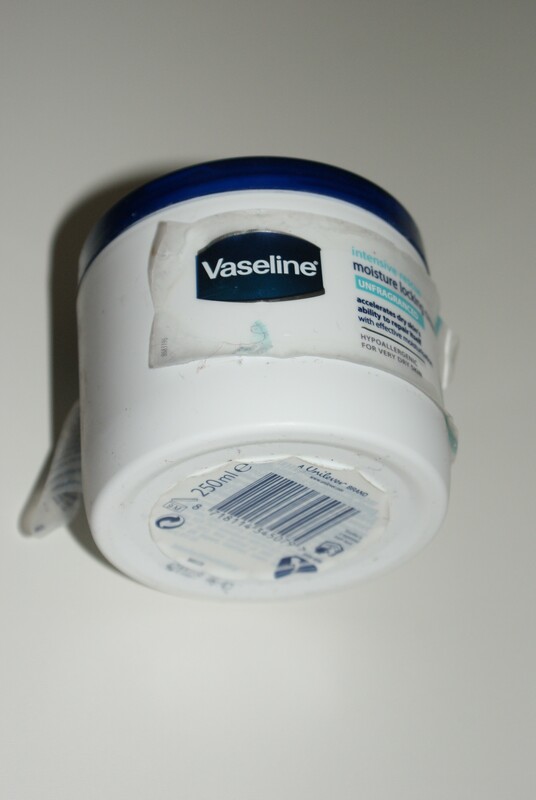 Errg I love Vaseline, but this one did not really work for me. It was hard rubbing it in the skin, and I did not like poking my fingers in the cream. Which is strange because I love my Body Shop Butter, and I do poke my fingers in there. Soap and Glory Clean on me shower gel. A must to repurchase. This smells so clean and it has a built in body lotion. Which is nice . Again another must repurchase. Etos Tooth paste cool mint. 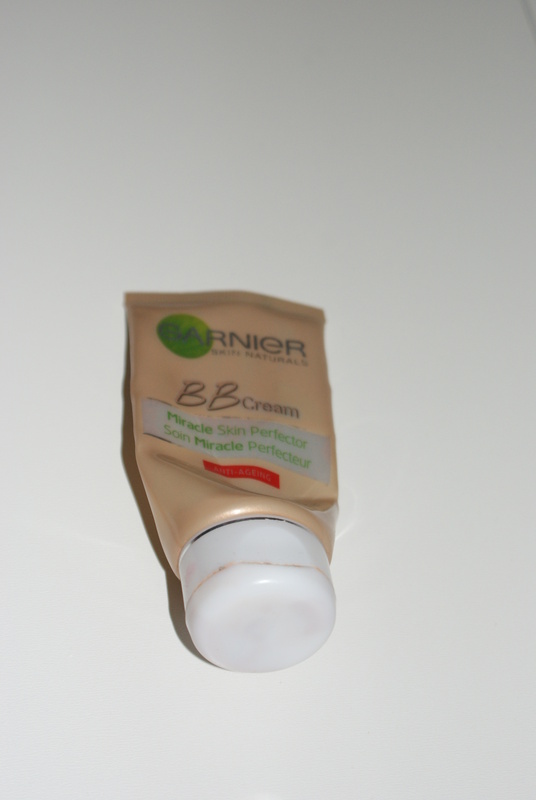 Garnier BB cream in fair. This is my fave BB cream. The only thing with this BB Cream is, that its not really suitable for Light skin because I still think it is quite dark for my skin, but somehow I made it work. But I will repurchase mostly likely in spring/ summer. 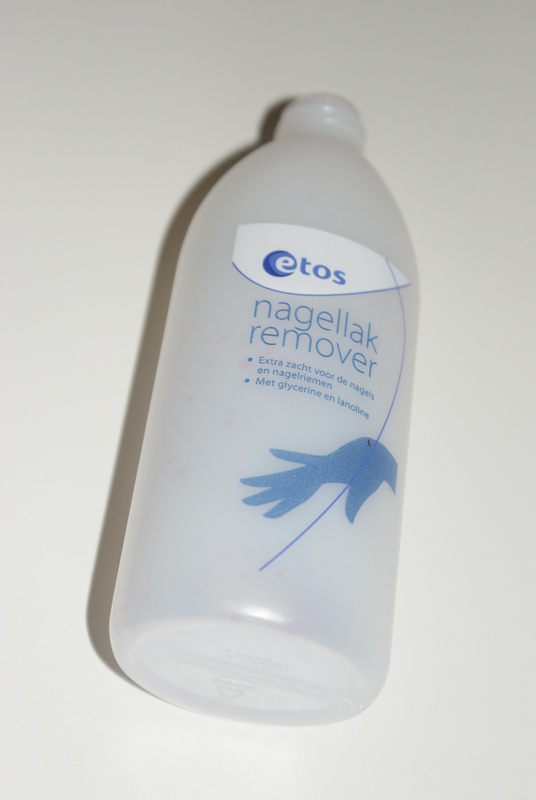 Etos Nail polish remover . Good remover and yeesh repurchase as my current remover is crap. 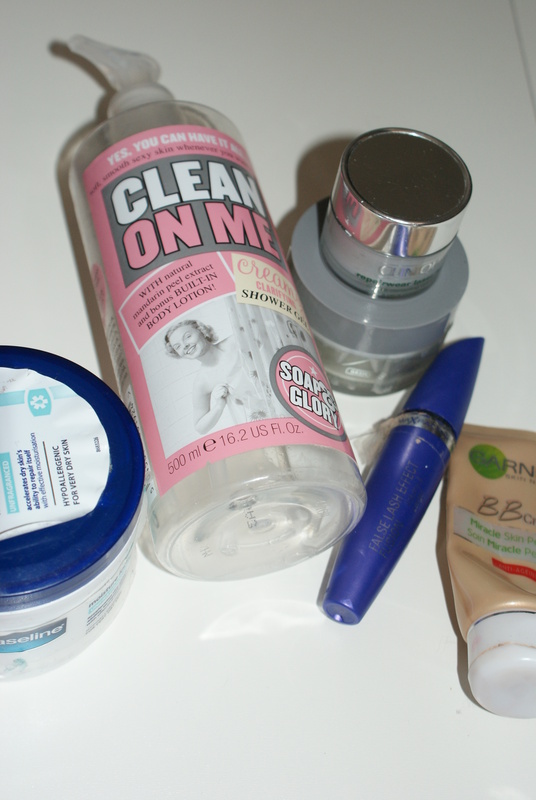 Please leave a comment if you liked this post or share any feedback on your empties. For my last empties post click here. And as always if you want more post like these please hit that subscribe button for WordPress or follow me on BlogLovin.